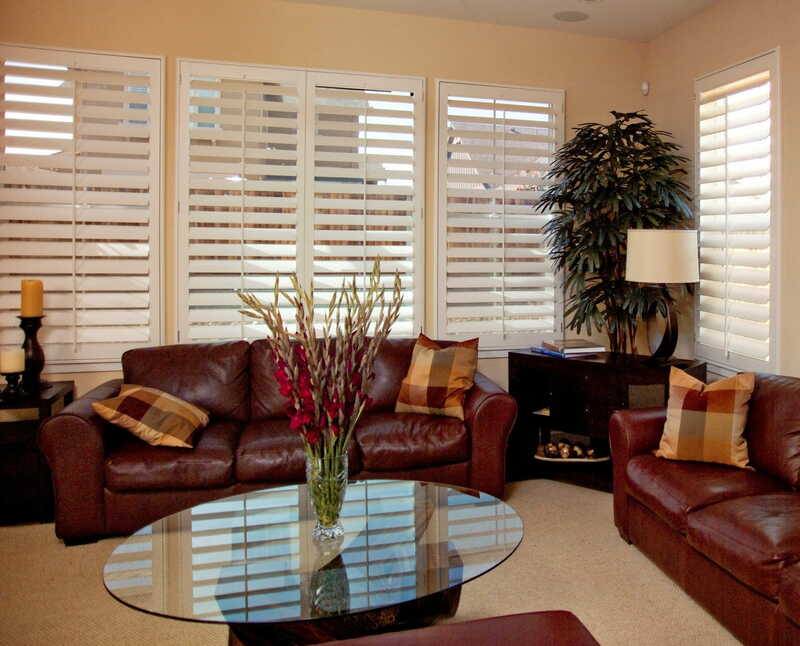 We offer the largest selection of plantation shutters in the industry at wholesale prices. 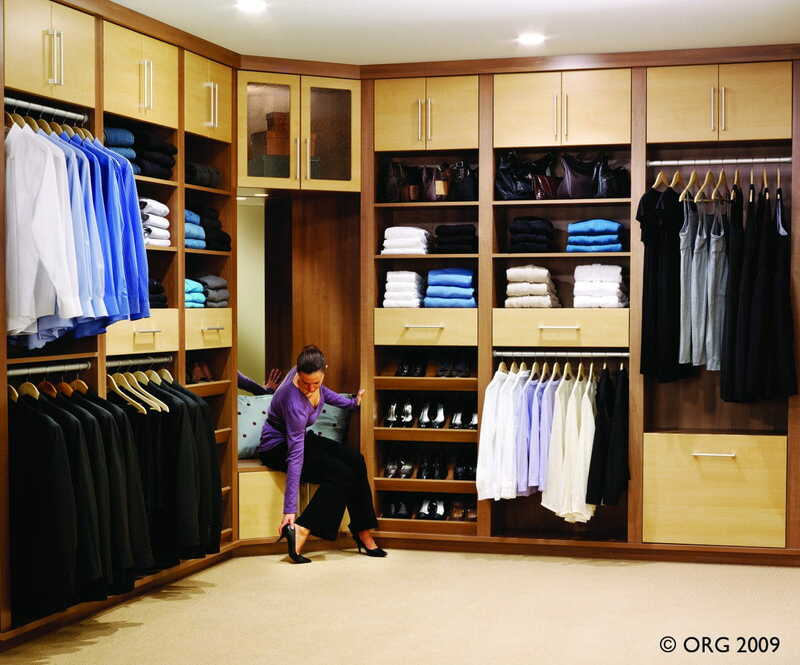 Unclutter your life by creating a custom closet designed to meet your unique needs. 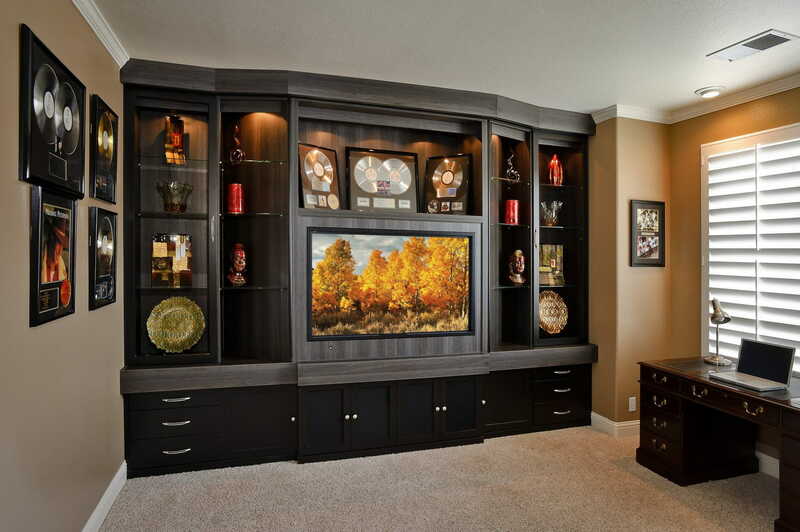 Our team of designers will work with you to customize your storage in any room! Bay Home & Window is one of the largest and most awarded companies in the home design industry with more than 100,000 installations over two decades. 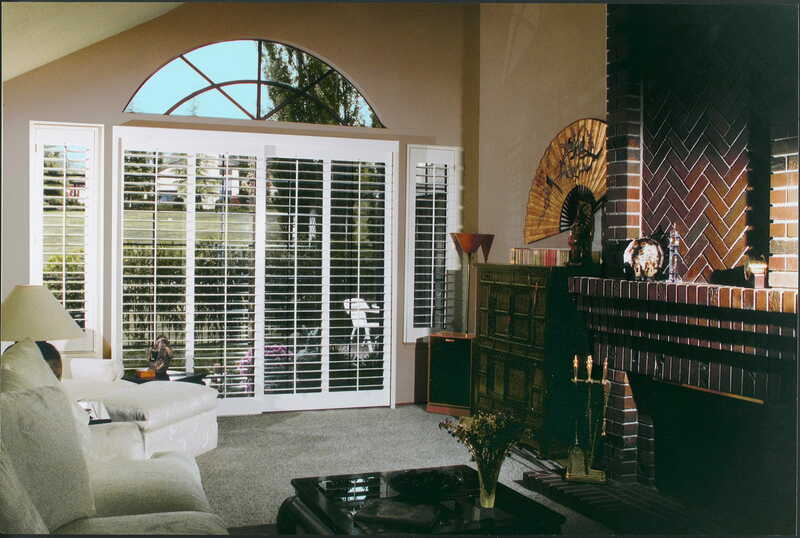 Specializing in plantation shutters, custom closets and home organizational systems, we are committed to improving the way you live by creating a home environment where you can control light, energy, chaos while enhancing the elegance and sophistication of your home. 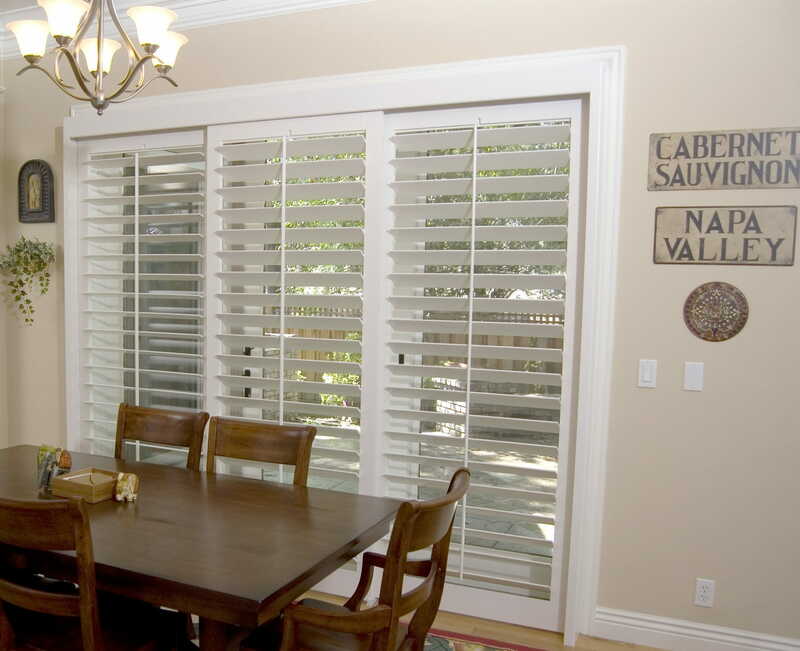 Update your home or create an entire new look with the Bay Area’s largest selection of shutter materials, innovative construction, and the best price points in the industry. Our expert designers can create elegant rooms while controlling privacy, light and energy use with our custom designs. Bay Home & Window built-in solutions create a place for everything you own, eliminating chaos and allowing you to unclutter your life. All designs will be customized to meet your unique needs with emphasis on function, organization and elegance. 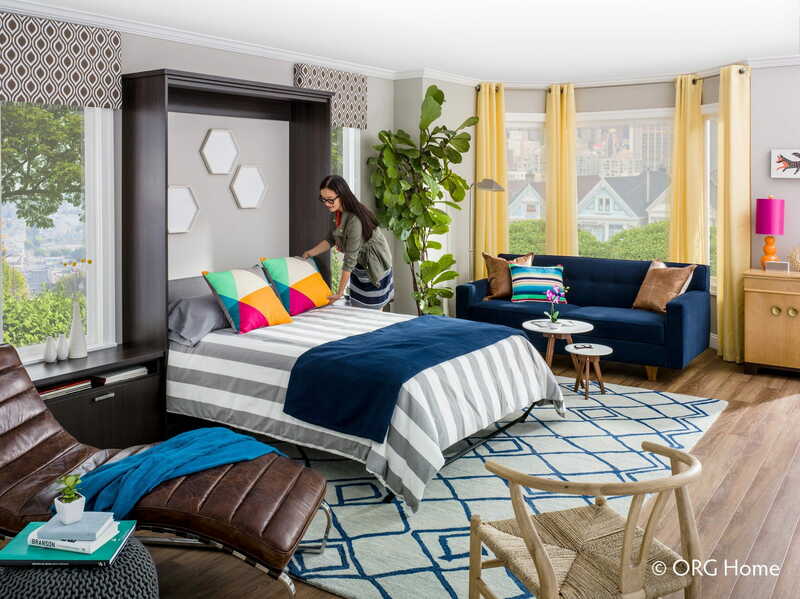 We use state-of-the-art 3D design software to provide customizable organization systems for every client and offer free in-home design consultations. Kitchen Pantries & Laundry Rooms. We look forward to help you with your project with our free in home design consultation, just call us at 800-701-4555. Call or contact us to take advantage of our 20-30% off retail prices AND we install all of our products for free. It all start with our Free In-Home Design Consultation. Call 800-701-4555 or request an appointment online. Fill out the form below for a free in-home consultation or to receive information.